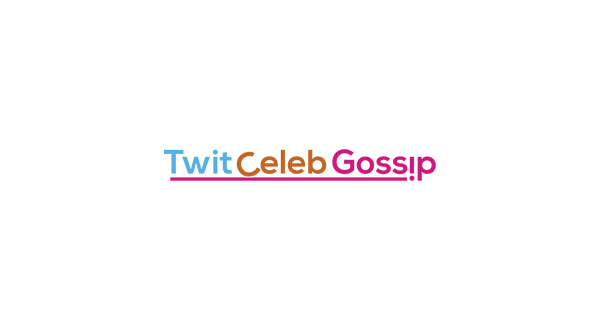 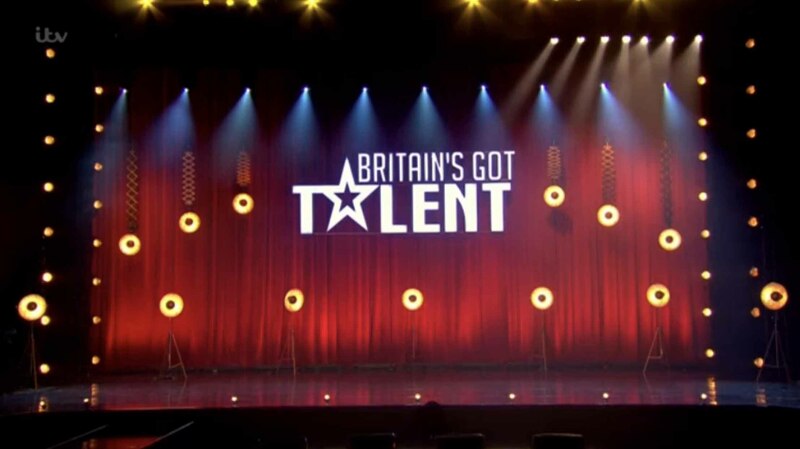 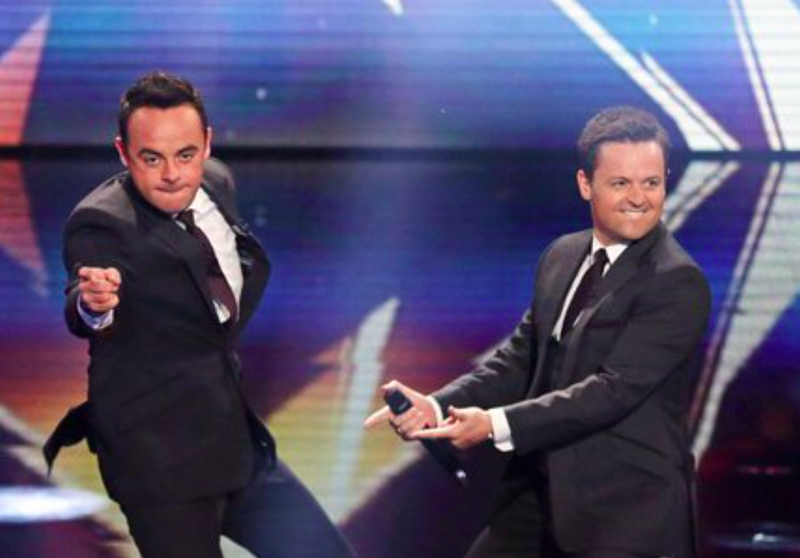 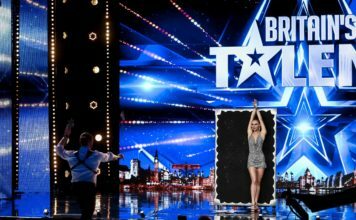 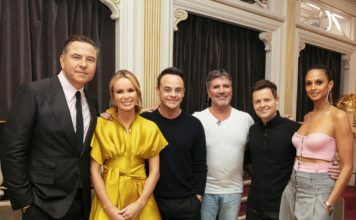 Declan Donnelly has slammed online trolls as he prepares to host Britain’s Got Talent first live semi-final without Ant McPartlin tonight. 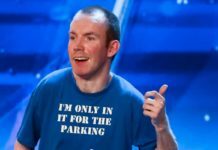 As Ant continues to receive treatment after his drink-driving charge in April, Dec is set to host tonight’s BGT live show alone. 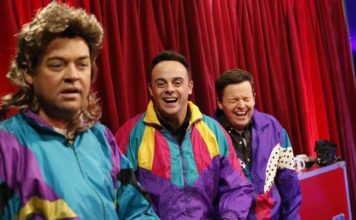 “You can’t do anything about live stuff once it’s done,” Dec said to The Sun’s TV Magazine.